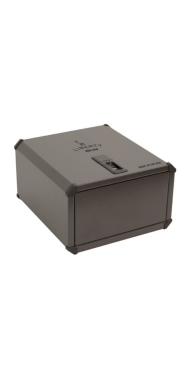 Liberty safes-The #1 selling brand of gun safes in America! 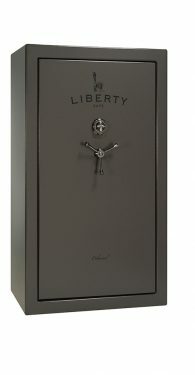 Liberty offers gun safes, home safes and vault doors for all levels of security and fire protection and for every budget. 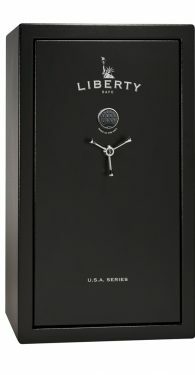 Join the over two million customers who have found peace of mind owning a Liberty safe. 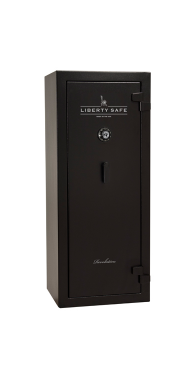 When it comes to security, fire protection and a zero cost lifetime limited warranty there’s nothing like owning a Liberty. 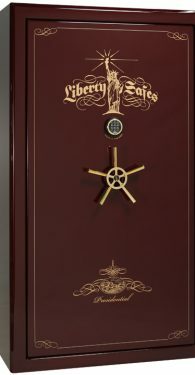 Check out the newest addition, the new Liberty vault doors. 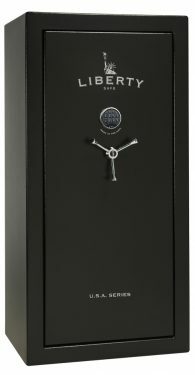 Liberty gun safes are the standard by which other safes are measured. 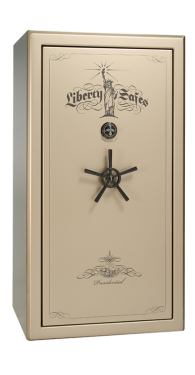 While no safe is fire proof or burglary proof, Liberty’s are built to pass the higher requirements for home fire test standards and assaults from professional safe crackers hired by Underwriter’s Laboratory. 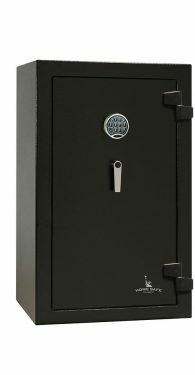 Liberty’s Presidential gun safes and our best selling Lincoln gun safes offer the best fire certifications in the gun safe industry as well as many standard features that other manufacturers consider options. 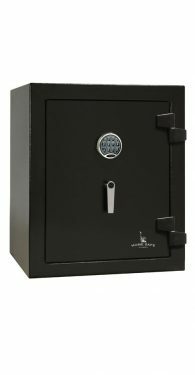 West Coast Safes displays the entire line of Liberty safes gun safes and home safes and offers professional delivery and installation. 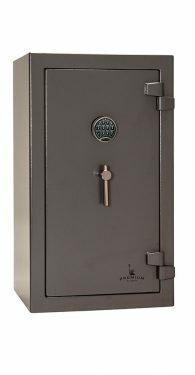 West Coast Safes also offers 12 months same as cash and other financing options. 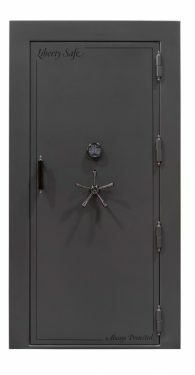 We have safes for every budget and the largest display of safes in Southern California. 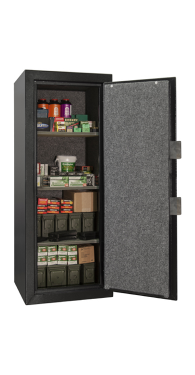 Visit our showroom to see the best in American made safes, gun safes, home safes and vault doors, Liberty , the best there is in the gun safe industry. 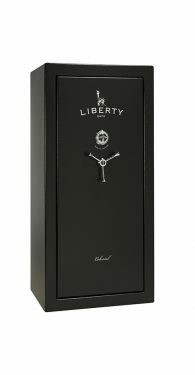 Liberty is always the best bang for the buck.